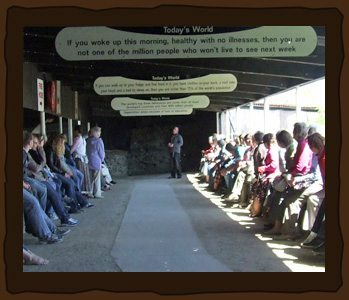 Attractions & exhibits covering all sides of life in Ireland, something for everyone. 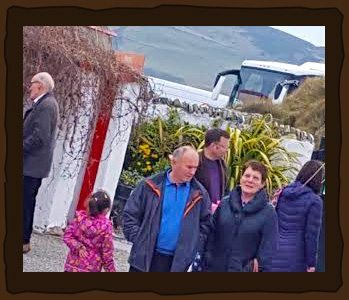 Enjoy the craic & benefit from the knowledge of our tour guides. Find out all you need to know about us before you visit. 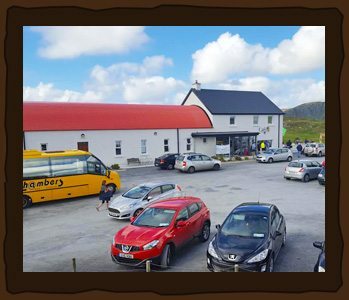 Booking details & information for coach & group operators. Telling the story of how a family & community adapt & survive through generations. 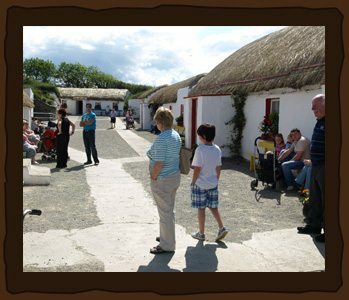 Doagh Famine Village tells the story of Irish life from the Great Famine of the 1840s through until the present day. 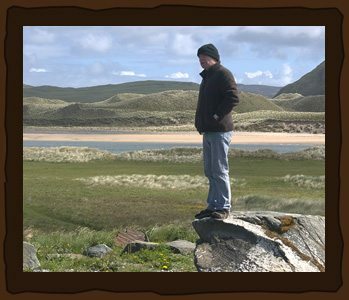 Our tour guides will take you on a journey showing how families and communities have lived on the edge generation after generation, adapting and surviving as the environment and society around the local area changed over the years. 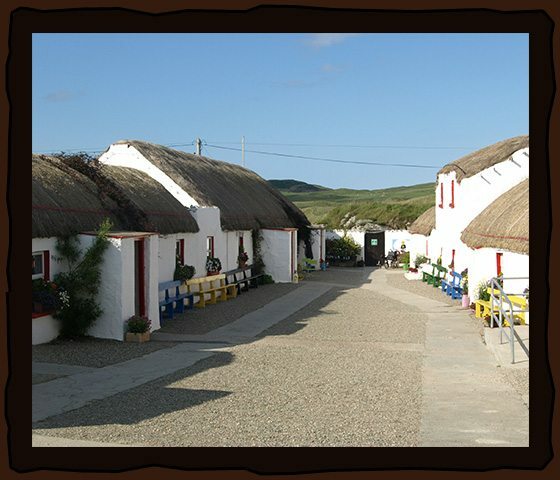 Attractions include original thatched Irish cottages (inhabited as recently as the 1980s), an Eviction Scene, Orange Hall, Republican Safe House and Irish Wake House amongst others. Open from 17th March to 31st October, 7 days a week from 10am until 5pm.